to help you manifest your dreams faster! The Mind Movies 4.0 Creation Kit is a ‘next generation’ transformational visualization tool that allows you to create a short, 3-minute ‘video vision board’ of your perfect life - a ‘Mind Movie’. Your Mind Movie is filled with powerful affirmations, beautiful images, motivating video clips and uplifting music! It’s super simple to make and by watching it for just 3 minutes a day, you’re 'reprogramming' your subconscious mind to bring your ideal life to reality. 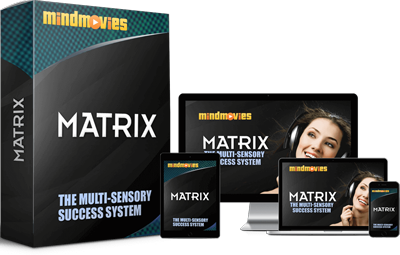 Mind Movies Matrix optimizes your brain (and every area of your life) with advanced brainwave entrainment, subliminal messaging and the power of Mind Movies. Morry Zelcovitch, one of the world’s foremost experts in the field of Brainwave Entrainment, joins forces with Natalie to create a potent ‘6-minute a day’ subconscious success system. 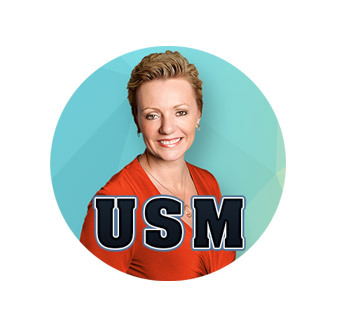 Join Natalie’s revolutionary Ultimate Success Masterclass and step into the true power of your ability to create the life, lifestyle and success you’ve been dreaming of. This fully immersive success school is unlike any other program offered; it puts you in direct contact with Natalie and side-by-side with incredible mentors to support your transformation every step of the way. Looking to lose weight or heal your body? 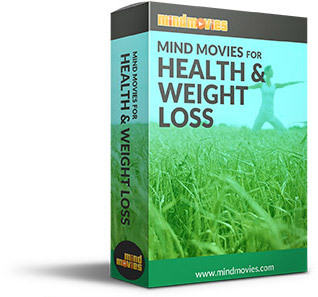 Experience this specialized version of our best-selling Mind Movies technology that reprograms the 'software' in your mind - and gets you in the best shape of your life by drawing you like a magnet towards the right food, the right healthy habits, and the right amount of exercise. No more frustration, no more willpower battles, no more yo-yo diets! This power-packed 12-DVD set features some of the most respected mind experts on the planet, all in one place and all for you to learn from. Featuring presentations from Bob Proctor, John Assaraf, T. Harv Eker and more, this collection features a variety of world-class trainings, tools and tutorials for switching on your mind's highest potential. 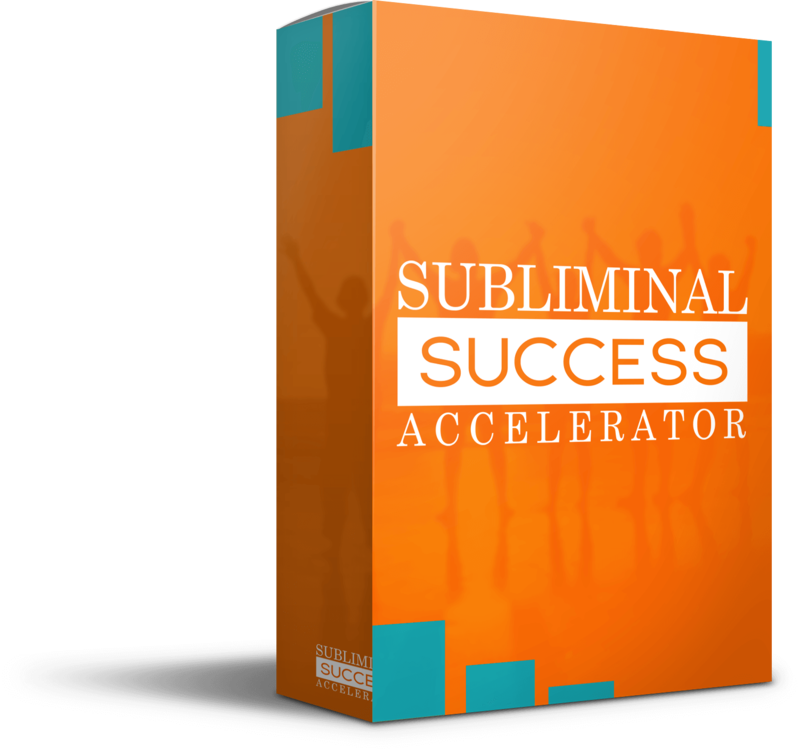 The Subliminal Success Accelerator is an empowering ongoing support system that gives you monthly consultation and coaching from Natalie and some of the most in-demand experts in the world on visualization, personal growth and wealth. You also get monthly subliminal audios, an accelerator article, inspirational quotes, and unlimited access to our proprietary Mind Movies Subliminal Software. 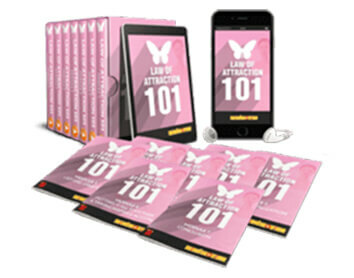 This step-by-step blueprint to the Law of Attraction is specifically designed to teach you, in 7 easy steps, how to allow more abundance into your life. These powerful techniques have helped thousands of people around the world experience the deepest power of the Law of Attraction, by 'projecting' what they want out into the Universe, and back into their lives. Natalie captures the stars of The Secret and gets them to spill their innermost secrets about training your mind and removing all the obstacles in your path to your ultimate success. Bob Proctor, John Assaraf, Marci Shimoff, and Dr. Joe Vitale teach you just how unlimited your power in the universe actually is and how to harness it all for your success! Success and abundance are your natural state. Experience and time sometimes rob you of the ability to truly understand the simplicity and power of your core being. 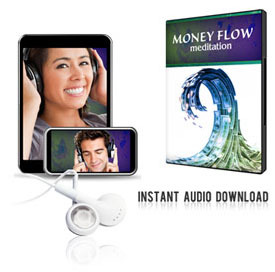 Natalie’s powerful Money Flow meditation will help you experience more wealth and turn up your “worthiness” quotient to re-tune your life so you can be in line with the unlimited abundance of the universe. Your reality is a reflection of who you are, on an invisible energetic level. The key lies in an ancient technology that energetically retunes & unblocks you… in just minutes. 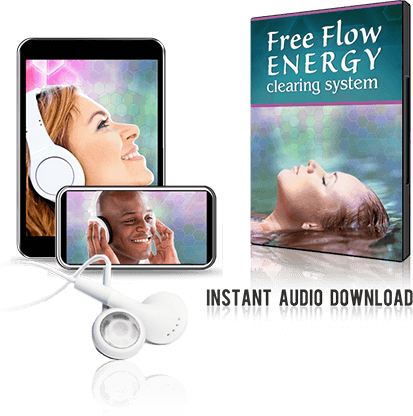 The Free Flow Energy Clearing System is an immersive guided meditation audio specially designed to clear your energetic 'blueprint' of all blocks and negative charges so you can stay energetically unblocked and empowered. 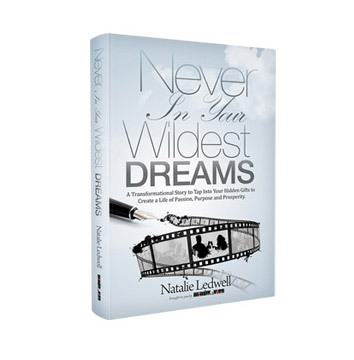 Based on Natalie’s real-life experiences going from rural Australia to having the life of her dreams, Never in Your Wildest Dreams is a cutting-edge work of fiction. Follow the life of Katherine Murray as she goes from waitress to award-winning screenwriter; housing projects to billion dollar estates; bankruptcy to overflowing accounts, all with Natalie’s personal secrets throughout. Plus readers can also access an exclusive, behind-the-scenes video series. The transformational Mind Movies made specifically for teens! New Gen Mind Movies for Teens has been designed to awaken your inner confidence, talent, happiness, and creativity. Using personalized 3-minute videos, New Gen Mind Movies for Teens transforms your dreams into reality! 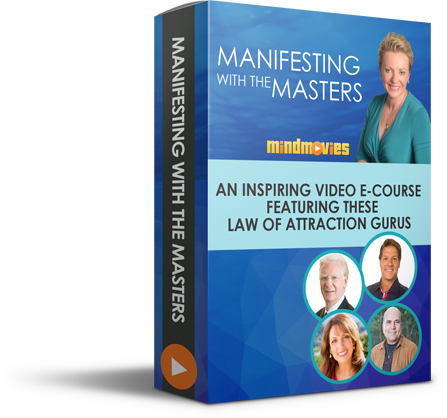 Loaded with powerful affirmations, beautiful images, motivating video clips, uplifting music, and more, the technology is super simple to use and actually 'reprograms' your subconscious mind to bring your ideal life into fruition! Heal, Balance & Nourish Your 7 Chakras! Did you know that having even just one of your Chakras blocked is enough to set off a chain reaction that disempowers every aspect of your life? Do you just crave a deeper level of abundance, success, vitality, self-confidence and love but not sure where to start? The solution to all of this and more lies within the Chakra Awakening system. 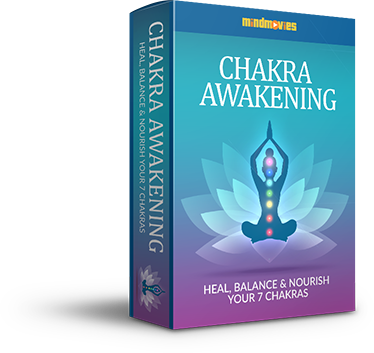 In Chakra Awakening, you'll find a collection of unique tools and techniques for strengthening and protecting your Chakras, and in turn, your career, finances, health, relationships and romances, and even your spiritual wellbeing. Discover The 5 Universal Chakras Beyond Your Body! Do you crave to connect with your Limitless Self, the you beyond your conscious mind and physical body? Do you want to experience a deep spiritual awakening and a sense of oneness with the Universe itself? And do you want to channel deeper love, compassion and connection towards everything and everyone around you? 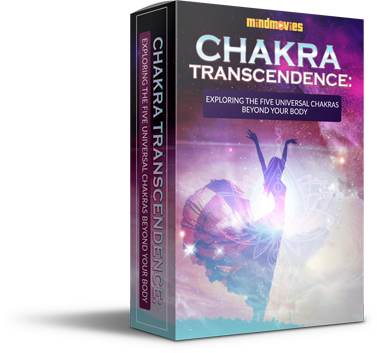 If yes, then welcome to Chakra Transcendence: A system designed to provide you the tools, exercises, and technologies to awaken your energetic and spiritual wellbeing. We're grateful that many of our students consider our training courses to be some of the most transformational, high-quality materials in the field of personal growth. Those who get the best results are the ones who stay passionate and committed to the process, so please remember that our relationship is a partnership - and that YOU are instrumental in determining your own success!